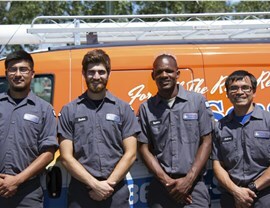 Let our highly-trained HVAC professionals repair, replace, and maintain your systems. If you own a home in Bourbonnais, you probably have some sort of heating and cooling system in your house. 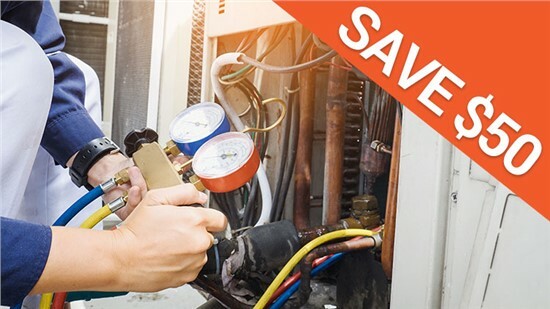 However, there are many different types of products and brands, so it can be challenging to find HVAC repair and maintenance for your particular system. 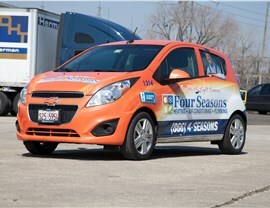 Luckily, you don’t need to look too far to discover Four Seasons Heating & Cooling. 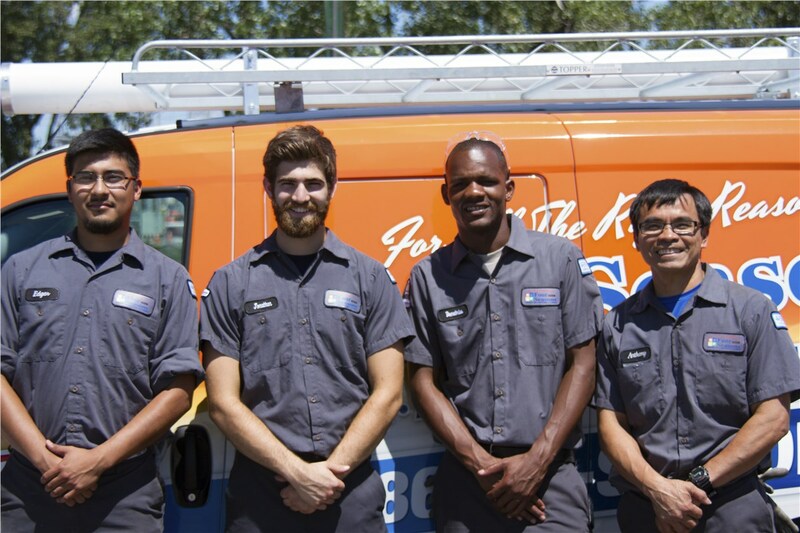 We have almost 50 years of experience, so you can trust that your home is in good hands whether you need routine maintenance or heating and air conditioning emergency services. 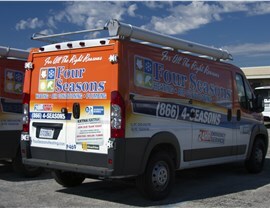 When you come to us for our Bourbonnais heating services, you can trust that we have a variety of solutions to fit your needs. Before we begin a heat pump or furnace replacement, we always thoroughly examine the system from the furnace ignitor to the furnace blower motor. Based on our findings, we determine the most affordable and effective option. 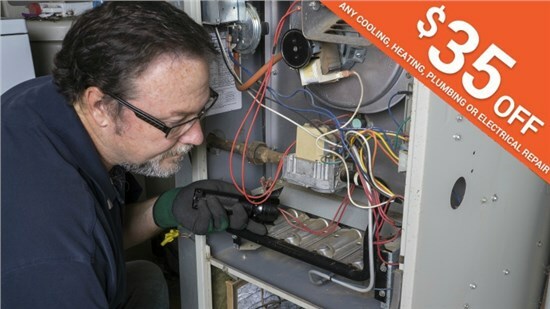 If possible, we try to do a heating repair first. 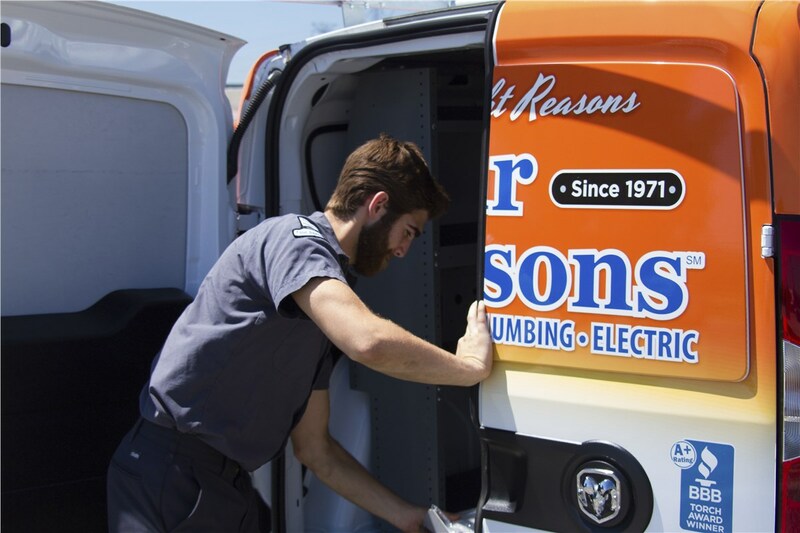 To extend the life of your product after the repair or replacement, we also provide maintenance options for boilers and heat pumps. 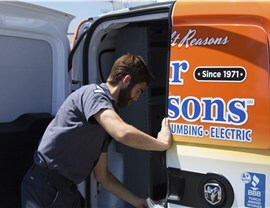 Replacing filters and cleaning out air ducts are just part of regular central air maintenance. While they might seem like simple enough tasks, you need to hire professionals to get the job done right. 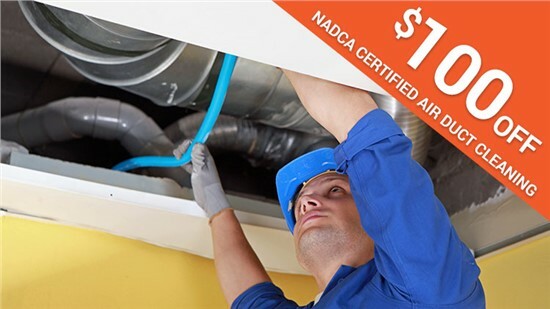 As our Bourbonnais AC experts go over your home AC unit, they can also check for any signs of damage or mold that you might not have been able to notice. 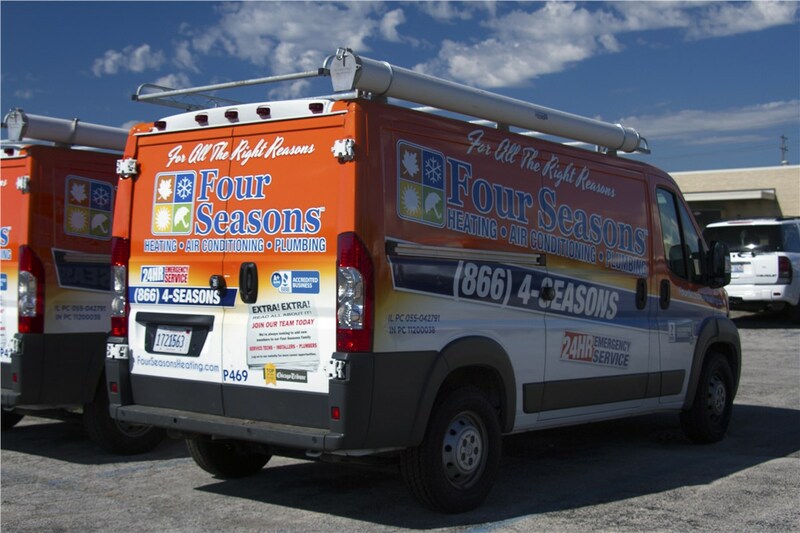 Our experience allows us to spot these needed AC repair and replacement services before they get worse. We can also check your smart thermostats and ductless systems to make sure they are functioning properly. 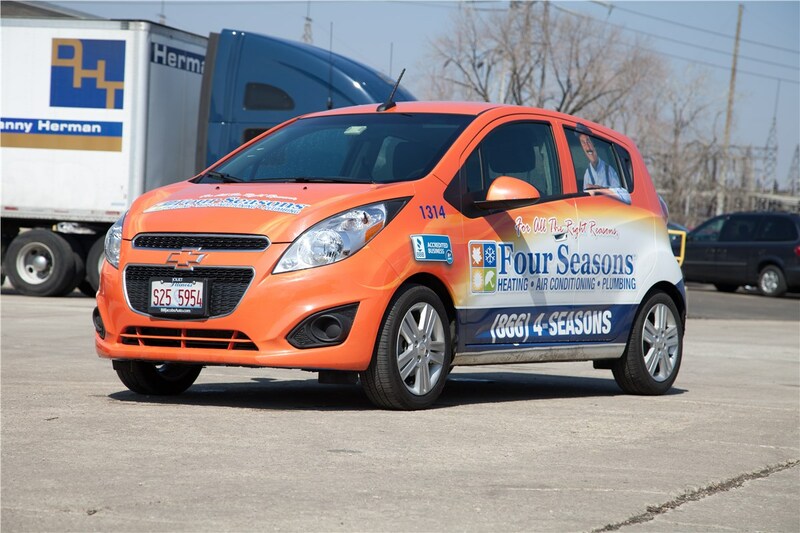 Pick up the phone and dial the number for Four Seasons Heating & Cooling right away if you would like to request, “HVAC services near me.” Our emergency services are available 24/7 for homeowners in Bourbonnais, so you can contact us anytime. You can also fill out our online form to schedule appointments for non-emergency services.